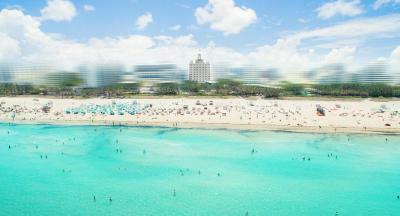 Lock in a great price for National Hotel, An Ocean Front Resort – rated 8.4 by recent guests! 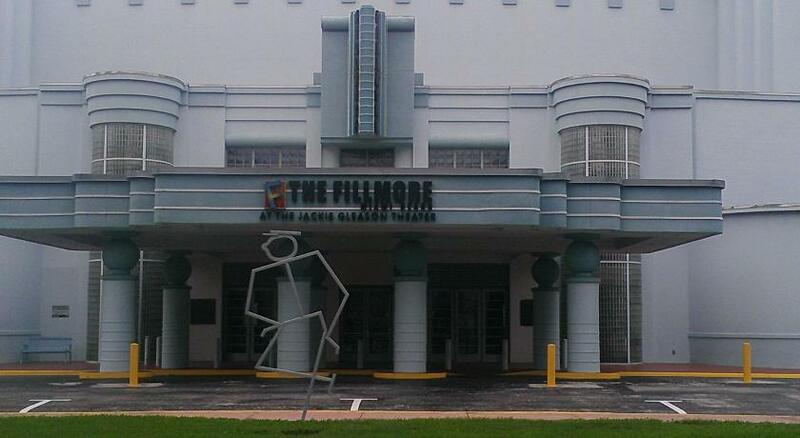 Enjoyed the location and Art Deco style. Nice pool. We did not sit on the beach but the chair/umbrella setup looked very nice (you will pay a daily resort fee for this, whether you use it or not). Bed was comfortable, shower was great. I had a Cabana Room with a view of the pool and garden area. It was very beautiful. Great for kids and family. Great breakfast. Has heated pool excellent for little kids . Great location, drinks, food, live band, pool area it was just overall an excellent experience. The breakfast was perfect and included many options! The breakfast porch overlooks the gorgeous palm tree lined 200 ft lap pool. Our attraction to the National was the length of the pool. We are avid swimmers, and the length was a dream. The ocean was quite nice too! Attendants would help you with lounge chairs, towels and umbrellas. The National had live jazz/blues musicians performing on Friday and Saturday nights and Sunday afternoon. They play on some week days too! Being able to listen and dance to live music at the bar of our hotel truly rounded out our vacation experience. The National is located on Collins in South Beach, not far from the charming Espanola Way, and the shopping on Lincoln and a short drive from Little Havana. The bed is good. The beach is near and the location is good. The location was perfect and the staff very friendly. The pool area especially the pool bar was very inviting, Joanna could not have been nicer and her service was on point! The service at the beach was friendly. The old hotel vibe, pool and decor were very good. National Hotel, An Ocean Front Resort This rating is a reflection of how the property compares to the industry standard when it comes to price, facilities and services available. It's based on a self-evaluation by the property. Use this rating to help choose your stay! 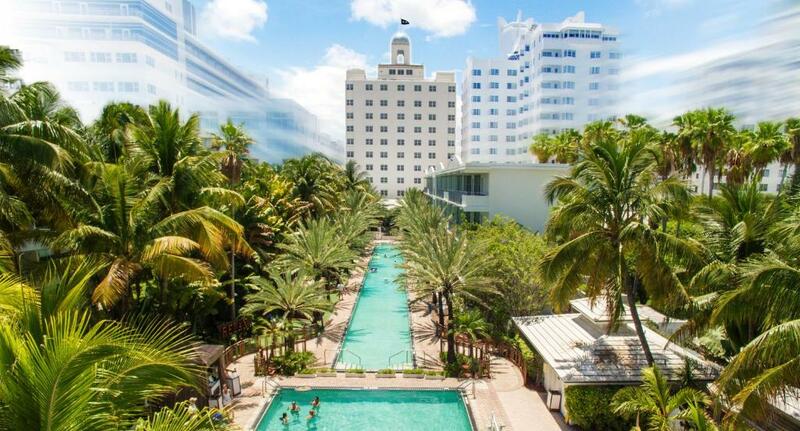 Boasting Miami Beach’s longest outdoor lap pool at 200 feet long, this hotel is just 4 blocks from the Ocean Drive boardwalk. It offers modern rooms and a poolside cabana spa. A cable TV and a mini-bar are standard in all rooms at The National Hotel. Rooms feature light colors and city or ocean views. A bathrobe and slippers are provided for guest convenience. The restaurant at Hotel National serves small dishes in an intimate atmosphere for breakfast, lunch and dinner. It also provides a full bar and offers dining under the restaurant’s mosaic ceiling or on the poolside patio. 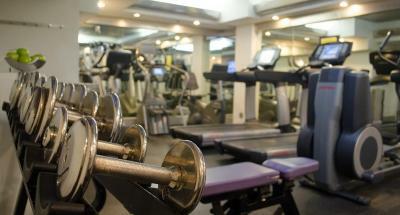 Fitness and business facilities are located on-site. A concierge and a tour desk with ticket services are also available, as is a second, heated pool. 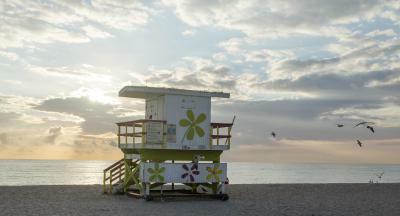 Miami Beach Golf Club is a 5-minute drive, and Miami Beach Convention Center is a 3-minute drive from the hotel. Jungle Island is 4.7 miles away. When would you like to stay at National Hotel, An Ocean Front Resort? Featuring a skyline view of the city of Miami Beach, this guestroom includes a small refrigerator, spacious closets, and a private bathroom with stone flooring and custom bathroom amenities. A flat-screen TV is also provided. Private parking is available at a location nearby (reservation is not needed) and costs USD 42.80 per day. Featuring oceanfront views of the beach, this guestroom includes a small refrigerator, spacious closets, and a private bathroom with stone flooring and custom bathroom amenities. A flat-screen TV is also provided. Located along the infinity pool, this guestroom provides a spacious balcony, small refrigerator, and espresso coffee maker. Spacious closets and a private bathroom with custom bathroom amenities are also included. This single room features a flat-screen TV, small refrigerator, and private bathroom. Please note that this room is assigned at check-in. Bed type preference is not guaranteed, and the room does not include a view. 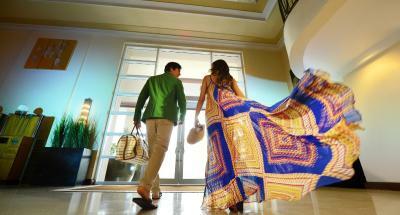 House Rules National Hotel, An Ocean Front Resort takes special requests – add in the next step! National Hotel, An Ocean Front Resort accepts these cards and reserves the right to temporarily hold an amount prior to arrival. Please note that the property does not permit outside food or beverages. The beach umbrella Fee is USD 19 per day. A valid picture identification and credit or debit card must be presented at check in. The name of the card must match the name on the identification. 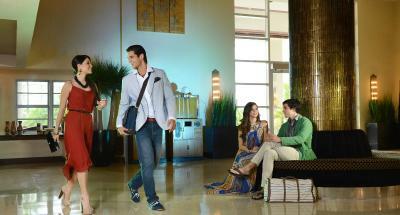 Please note that the property charges a incidental deposit fee of USD 100 per day. The hotel charges 5$ per package, I had several packages sent. Location and service are great. The hotel restaurant and coffee were not very good, and pricing was out of proportion with the quality. Further, they have policies against bringing outside food or coolers to your room, and will upcharge you for that. That I had to ask room service for ice. Then wait for the people who were quite busy to bring it back. I would prefer a machine so I can just get it myself. This hotel lacks the soul, even though it's decorated to provide one. Staff doesn't seem to care about it much. Eggs benedict on breakfast were cold and hard-boiled. Someone's room service meal tray with unfinished food was standing in the hallway for more than 24 hours. Out of interest I asked passing staff member why it's still there - they didn't know, but promised to find out. We spent most evenings in a bar of nearby hotel, where the atmosphere was akin to what one would expect from Miami beach. The staff was very nice and super helpful. Even the room cleaning was horrible. Very poor staff. Low quality building. Pool area was okay. Two next door hotels are very loud. Ask for the room away from the elevator. Cost. At £350 per night it was very expensive and I am not sure it was value for money for the facilities. Location and having a cabana room. Adjacent hotels play loud techno music on the weekends. Because it disturbed us, Mai, the hotel manager moved us to a quieter part of the hotel. We were so happy that she was able to accommodate us on a busy weekend! 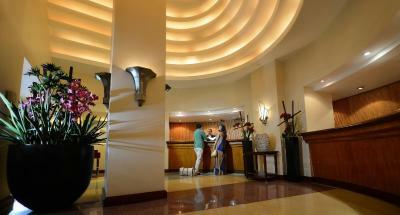 National is a very nice professional hotel with super facilities, heated pool, beach access, art deco style.